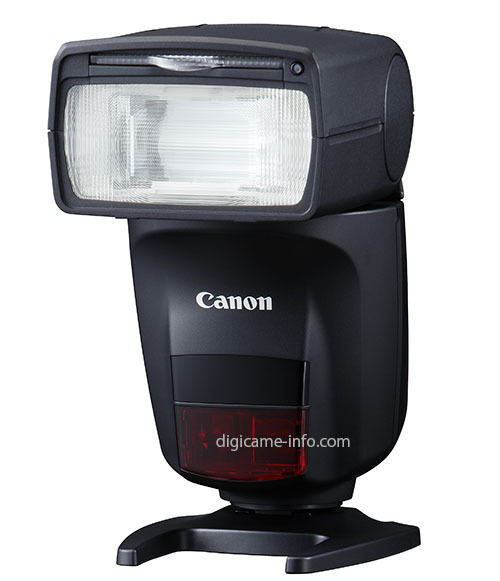 Specifications of the upcoming Canon Speedlite 470EX-AI leaked at Digicame-Info (and are machine translated). Auto intelligent (AI) bounce mode of “Full Auto” and “Semi Auto”.With an electric head rotation device, the 470 EX – AI automatically determines the optimal bounce position eliminating unnecessary shadows. It covers the field angle of 24 – 105 mm. Wide panel (14 mm adapter) allows light to spread wide. Clip-on bounce adapter that makes light more soft. 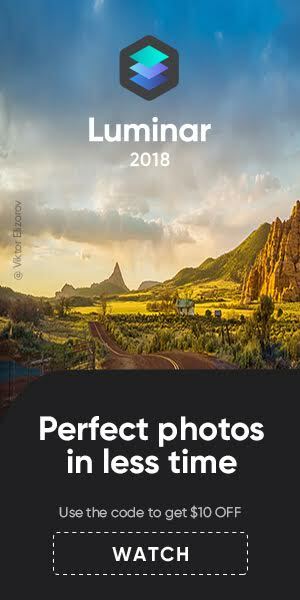 EOS 8D Mark II, EOS 5D Mark II, EOS 5D Mark II, EOS 6D Mark II, EOS 7D Mark II, EOS 80D, EOS 77D, EOS 800D, EOS 760D, EOS 750D, EOS 200D, EOS M50. 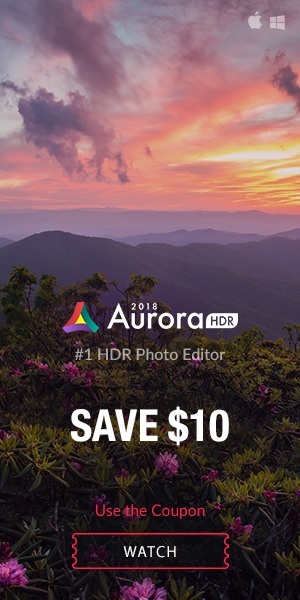 So, what is about the “AI bounce” feature of the Speedlite 470EX-AI. If I got the machine translation right, the flash automatically sets the appropriate bounce angle. 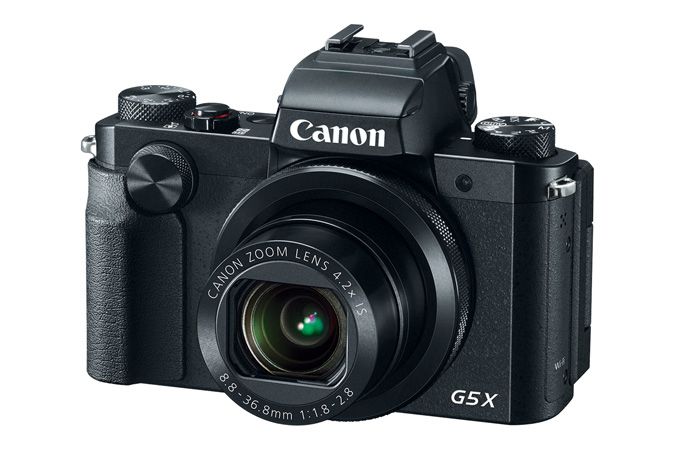 And, btw, have you seen the EOS 8D Mark II in the list above? Most likely a translation error. Or is an EOS 80D Mark II coming? Unlikely :) The EOS 5D Mark II is listed two times, so I guess machine translation mistake.